“There is a blogger that regularly blogs. I’m certain that there will be something about this hearing on his blog because he follows the PACER regularly in everything that comes out, and there are a group of people that are — they — it’s a little bit of a family feud between these ex-employees and GFA.” – Robert Mowrey, attorney for Gospel for Asia, May 16, 2017. On May 16, a hearing was held to set the calendar and procedures for the racketeering (RICO) lawsuit against Gospel for Asia brought by Garland and Phyllis Murphy (See this for an earlier post on that hearing). I have secured a copy of the transcript of that hearing and plan to bring out some highlights over the next few weeks. I have plenty of time since the hearing isn’t slated to happen until 2019. One hopes GFA’s leadership will not use donor funds to drag this case out that long, but it appears that GFA and GFA’s well paid lawyers plan to do exactly that. At the beginning of the hearing, the judge in the case, Timothy Brooks, summarized the allegations and GFA’s denials of the charges. Then the judge gave the Murphy’s lead attorney, Marc Stanley, a chance to present his own summary. Stanley made the situation simple: Show us where the money went. MR. STANLEY: Thank you. Thank your Honor. I think the Court summarized the case pretty well, and what I thought would be important for today is sort of defining the different approaches of the two sides in discovery and where we’re trying to go with the case based on the allegations. From our case, it’s pretty simple. It’s what did the defendants promise the plaintiffs. So, for instance, “Will you give me a thousand dollars for a Jesus Well?” “Yes, I’ll give you a thousand dollars for for a Jesus Well.” That’s the first one. 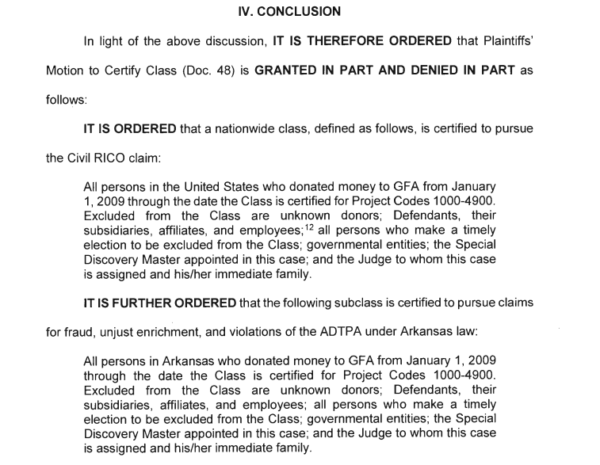 What did the plaintiffs give and then what did the defendants do with the money? “I give you a thousand dollars; show me it went to a Jesus Well.” Not hard to figure out. Either it did or it didn’t; either they can show it or they can’t. And then, third, we’ve alleged a RICO conspiracy and fraud because what we allege happened is that a lot of this money did not even go to the field and a lot of this money went into for-profit enterprises like a hospital, a chain of hospitals, chain of educational facilities, a media empire, a soccer team in Myanmar, a railroad plantation. For a long time, there was $287 million on deposit in banks in India; there was $130 million in deposit in Hong Kong. And so what’s going on there? We allege a RICO conspiracy. The kingpin is K.P. 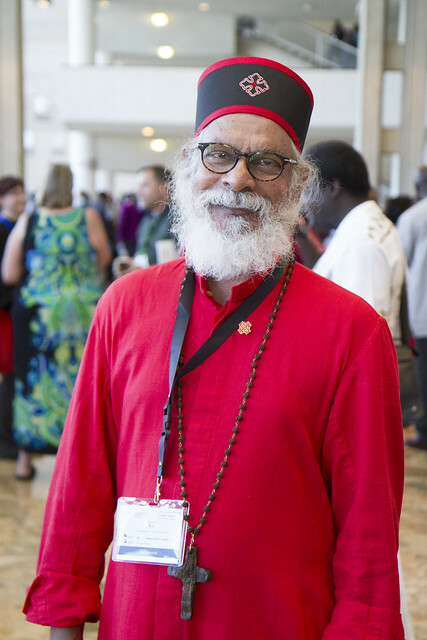 Yohannan, who is the chairman of Gospel for ASIA, Inc., but he’s also the metropolitan of Believers Church, and the metropolitan is sort of like a pope there. 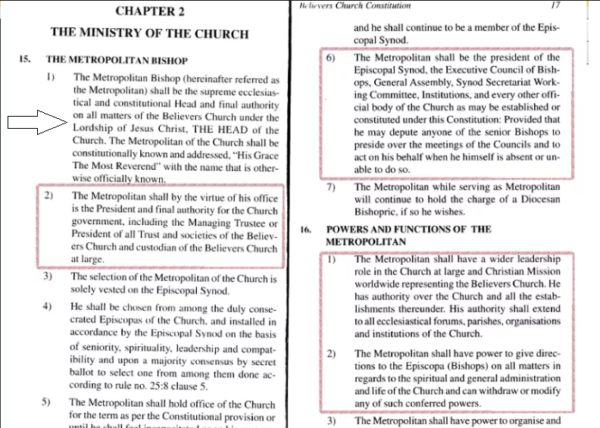 The constitution’s very clear — the constitution of the church — that the metropolitan, by virtue of his office, is the president and final authority of the church government, including the managing trustee, the president of all trusts and societies of Believer’s Church, and the custodians of Believers Church at large. And it goes on and on to say he has the ultimate authority of everything that goes on with the church. The properties are in his name, K.P. Yohannan’s name, a lot of the businesses and the properties there. It’s not just Believers Church. There’s also Gospel for Asia-India. There’s also Bridge of Hope Trust. There are a whole bunch of folks that we’re just finding “Gospel for Asia 75 LLC, Gospel for Asia 275 LLC, there’s Way of Hope LLC. We’ve got entities all over. It’s almost like the Enron transactions that we’re trying to unravel. There’s — we’ve got entities in Germany that formed an alliance with Canada. We’ve got money allegedly going to Sri Lanka and other places. And so what we’re trying to find out is what did the plaintiffs give, what was promised, what did they give and what did defendants do with it. Did it line someone’s pockets; and if that’s the case, then we want them to give it back. Now, you also said, you mentioned that the defendants’ contention was that all monies were used as the donors specified. If that’s the case, we lose. This is an easy case. Just show us that the money that came in to Gospel for Asia — right now. I mean, they can — if that’s the case, they could show us tomorrow: The money that came in for Gospel for Asia was spent exactly as the donors said — “we dug this many wells, we bought this many camels, we did whatever else” — and we lose. It’s not a hard case for that kind of discovery to do it. They should have records of showing, as fiduciaries of the money, what they did with the money. As Stanley pointed out, GFA could do this tomorrow. The barrier to discovery is GFA. The primary reason GFA is in the situation they are in is because they won’t do the reasonable thing and show the donors where the money went. Does Believers’ Church Follow The Church Constitution? 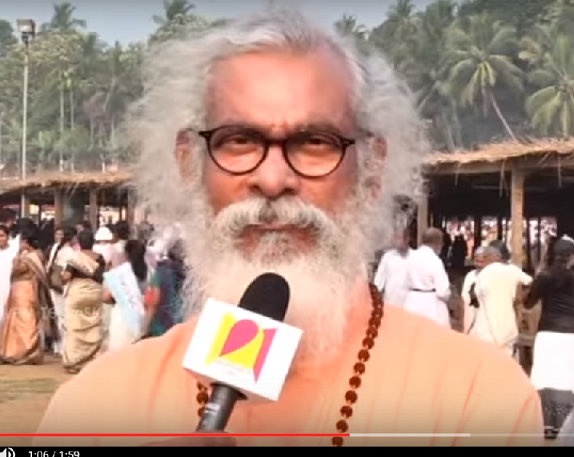 Mr. Stanley has mentioned over and over how K. P. Yohannan just controls everything. 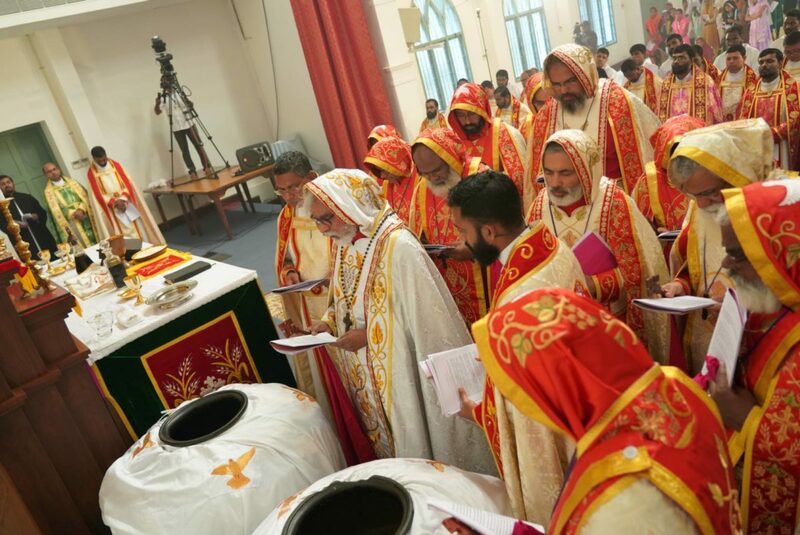 There are many — there are entities in India: The Believers Church, GFA-India. 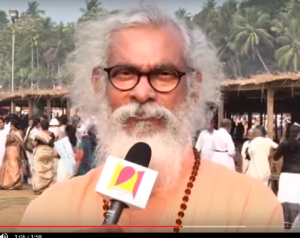 K. P. Yohannan is not on the board of those entities. Is he the metropolitan? 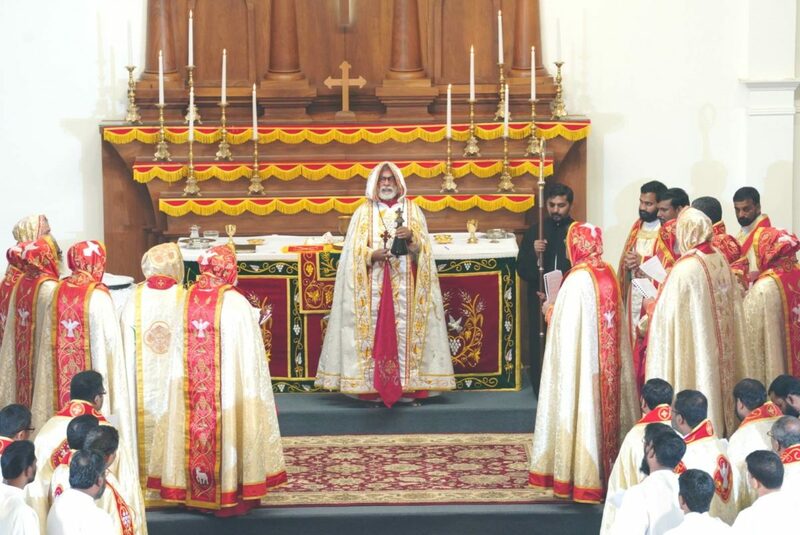 Yes, he is the Metropolitan of Believers Church. Does that mean he has access to all of their records? No, it doesn’t. Believers’ Church may have altered documents over the last year but at the time the Murphys donated to GFA, Yohannan most certainly was considered the head of the church for spiritual and temporal matters according to the church Constitution (see also this source). He also sat/sits on the boards of many other Believers’ Church entities (see this post for more information). I think this will be difficult for GFA’s lawyers to explain. Stay tuned for more GFA posts from the blogger who regularly blogs.